"Where do you think I got this outrageous accent? Toulouse?!" Reuters reports that a member of France’s ruling party has proposed a bill that would make it illegal to make fun of another person’s accent, in response to some recently publicized mockery by Jean-Luc Melenchon, a member of an opposition party. Surprisingly (to an American), Melenchon was making fun of another French person’s accent. But it appears this is more common than an American might think. At least that’s what these reports claim he said—it all sounded like nonsense to me. But French people not only understood it, they heard two different accents. One was whatever Melenchon sounds like, and the other was the accent of southwestern France, specifically Toulouse, which is where the reporter is from. 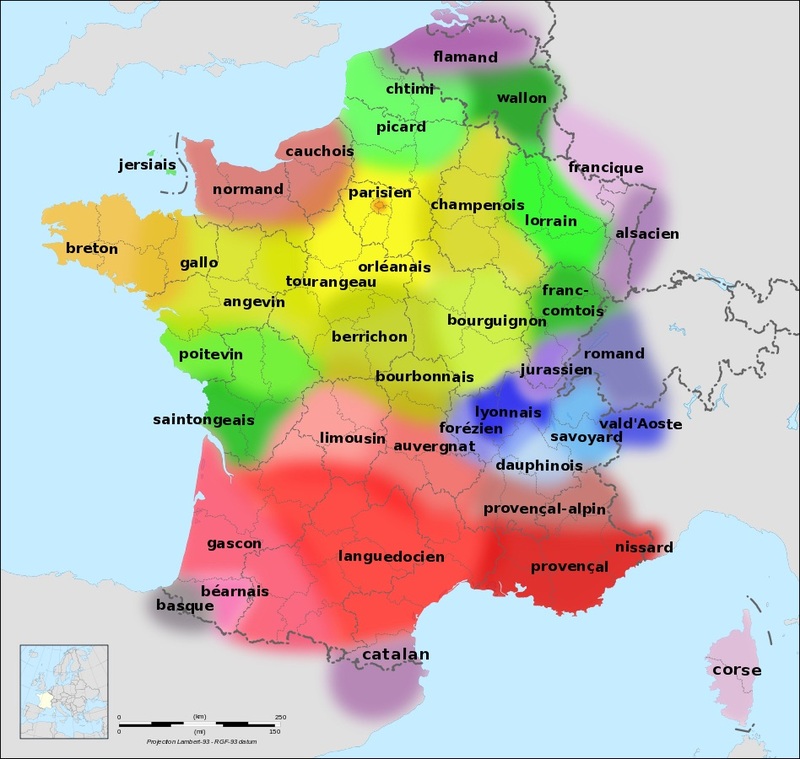 Asked for a comment from a journalist from the southwestern city of Toulouse, where silent vowels are more “sung” than further North, a clearly irked Mr Mélenchon hit back mockingly: “Qu’esseuh-que ça veut direuh?” (the French equivalent of saying: “Whatadoesa thata mean?”). Video clips of this exchange circulated widely on social media, leading to an angry response from Parisian MP Laetitia Avia. This may or may not be why Avia has admitted her bill has no chance of passing. Melenchon was just being a jerk anyway, which I think is supported by evidence that he almost certainly has a very weird accent himself. Again, I wouldn’t know for sure. But oddly enough, Melenchon is not even from France originally. According to Wikipedia, he was born in Morocco (then a French possession, but certainly not France) to parents of Spanish descent, and didn’t live in France until he was 11 years old. He went to school first in Normandy, then in Besançon in the east, but now he represents Marseille, in the south, “whose inhabitants have a particularly thick drawl.” But who knows? Not moi.